Does anyone have experience using face ampoule? 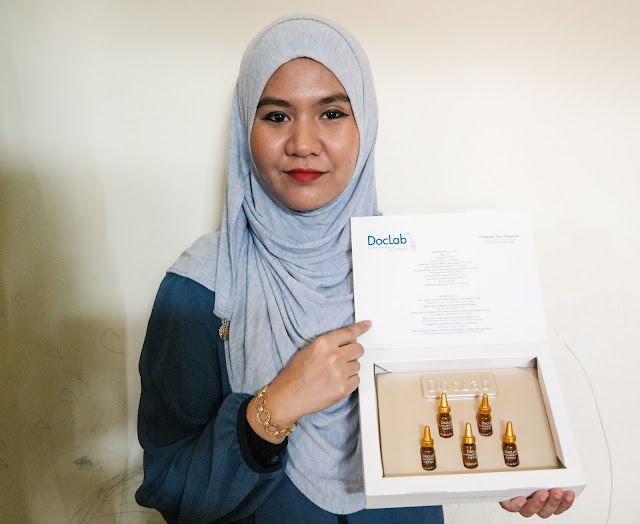 This is my first experience using the face ampoule and I got a chance to try it from DocLab and known as DocLab’s Hyaluronic Acid Face Ampoule. This is one of the best ampoule you can find in Malaysia. This ampoule is formulated in South Korea and is also certified by Malaysia’s Ministry of Health. DocLab's Hyaluronic Acid Face ampoules are made of natural ingredients, alcohol free, paraben free, silicone free and animal ingredients free. Its so cool and safe! But then first let me tell you what are ampoules? What are the benefits of using Doclab’s Hyaluronic Acid Face Ampoules? With Collagen and Ginseng Extract as ingredients, DocLab's Ampoule able to restore skin suppleness, elasticity, retexturize skin and suppleness, making your skin smooth and protecting your skin from excessive chemical from other cosmetic products. Makeups will last longer, skin is more hydrated, controls sebum & makes our face look less oily, regulates skin by giving extra moisture, tightens pores, repairs skin & makes it more radiant, strengthens skin, anti wrinkles & weak tissues etc. From my experience, after two days using it, my face is more hydrated, when I apply my make up it looks more glowing flawless. I can't believed it but then it really happened. A continuous application of this ampoules will surely makes me more flawless and younger. 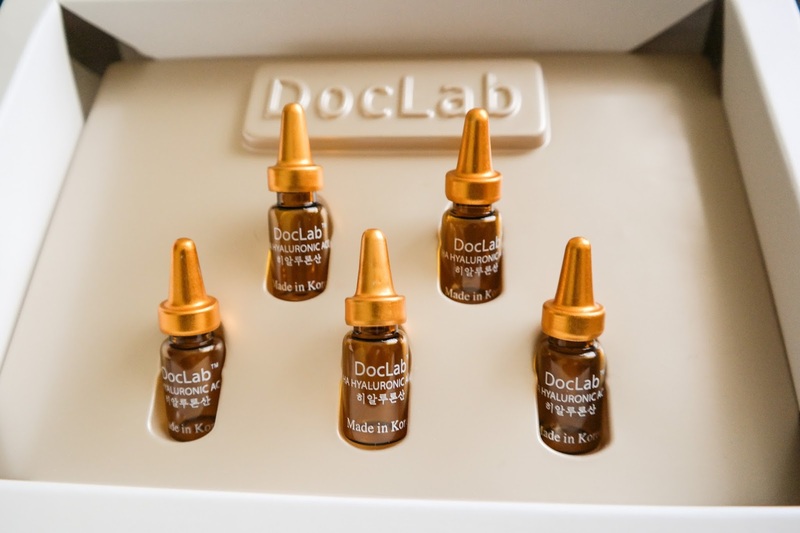 How to use the Doclab’s Hyaluronic Acid Face Ampoules? Will these ampoules cause any side effects? There will not be any harmful side effects unless you are allergic to certain ingredients in any skincare products. How long can the Doclab’s Hyaluronic Acid Face Ampoules last? How do I store my ampoules? So how much does it cost to be radiant in 5 days? 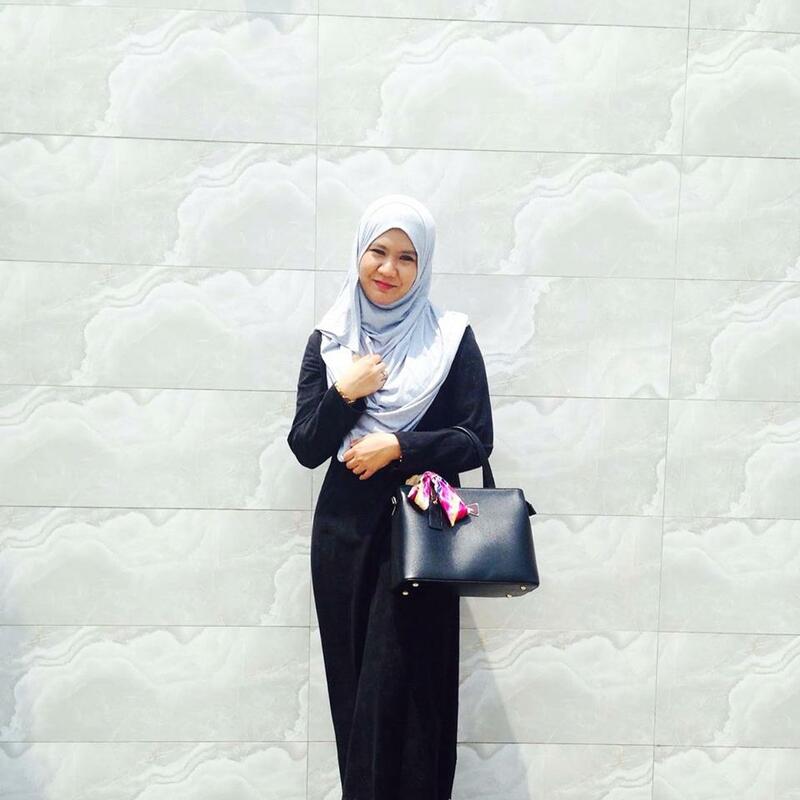 For purchase, please call or whatsapp Ms.Lim at 0192062386.. Get RM50 online dicount promo code "doclabbeauty" ! 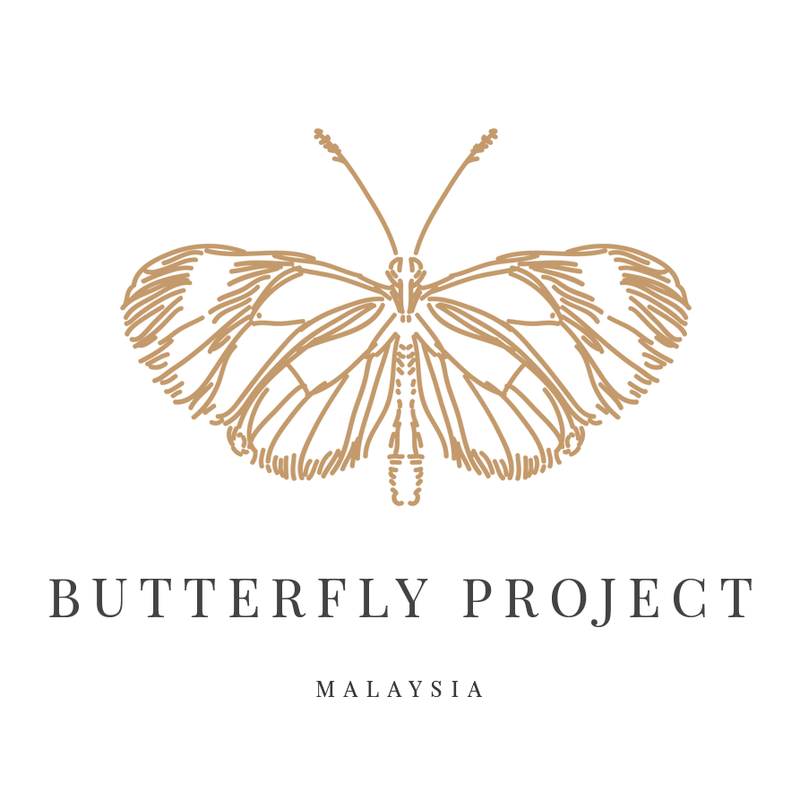 I love your logo! hehehhe back to topic...wow..its expensive...but I guess for something that shows immediate effect , i guess the price is reasonable..
after the 5 bottles are done, do you need to continue to apply or apply the following month?